Why would you possibly need three intermediate sink rates is a question the un-initiated often ask. In Stillwater, finding the fishes feeding level is one of the critical factors in successfully outwitting your target. The ability to keep a fly at this feeding level during each retrieve just increases your chances of success. 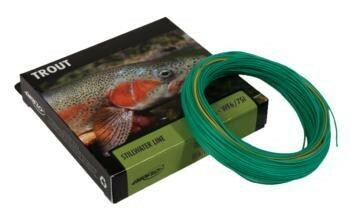 On slow retrieves this is even more critical, throw in a couple of fly grabbing weed beds for good measure and the ability to hang your fly above them without snagging the cabbage is a godsend. 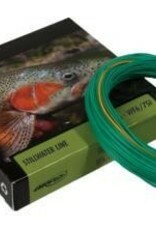 Our new line marker system helps you fish with even more finesse in this invisible subsurface world.